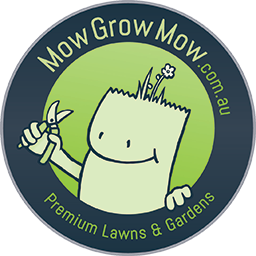 MowGrowMow is the product of 8 years experience running my WA based lawn and garden care business. Having relocated to the Northern Beaches with my wife, I have taken over MowGrowMow. As an ex RAAF Officer, I maintain a high standard with an eye for detail. While I have years experience caring residential lawns and gardens, I have also looked after large commercial, resort contracts and multi million dollar estates. I love the satisfaction I gain from turning an overgrown jungle into a paradise to be enjoyed. I look forward to helping you regain your weekends in your own paradise.